Planning chiefs were warned of "car-mageddon" yesterday as 91 homes for a Mearns country estate were approved. Stonehaven could set up global partnerships with three more countries after being twinned for the first time in its history. 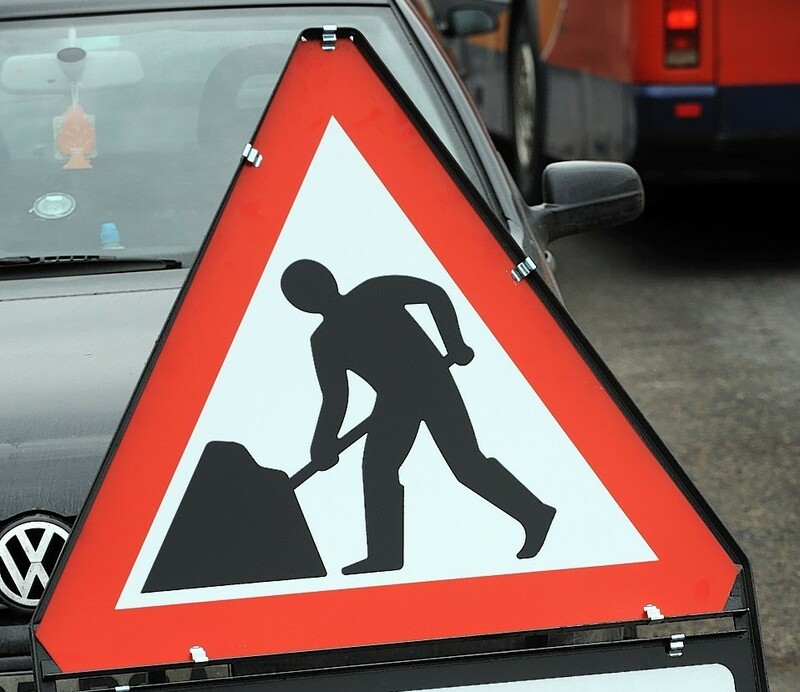 Motorists are being warned to expect disruption as slip-road closures take place this weekend on the A90 Aberdeen to Dundee road at Stonehaven. A developer has redrafted proposals for a housing development which will help fund the restoration of a dilapidated country estate. Councillors could perform a dramatic U-turn - and pull the plug on an £80million golf resort plan backed by sports legend Jack Nicklaus. After decades of debate and a whole cabinet's worth of contenders, one of the north-east's biggest towns will soon be home to a large-scale supermarket. 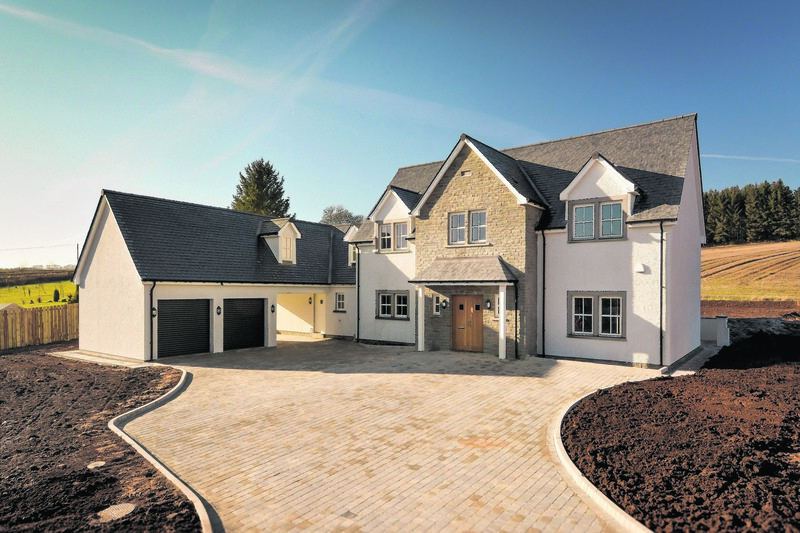 The next phase of a Mearns development has cleared its first planning hurdle. 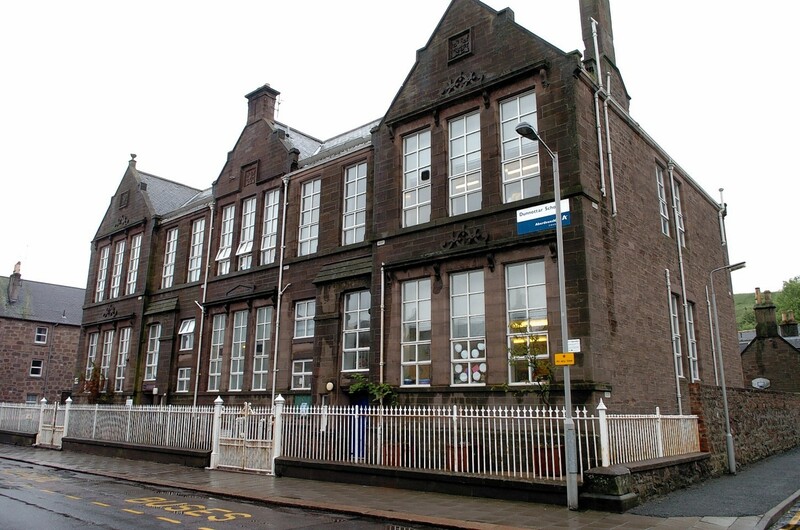 Students at a north-east school are preparing an encore of a sporting achievement which raised thousands of pounds last year. Conservationists have called for a "long, hard think" after an £80million Jack Nicklaus-designed championship golf course was backed at the expense of ancient trees. 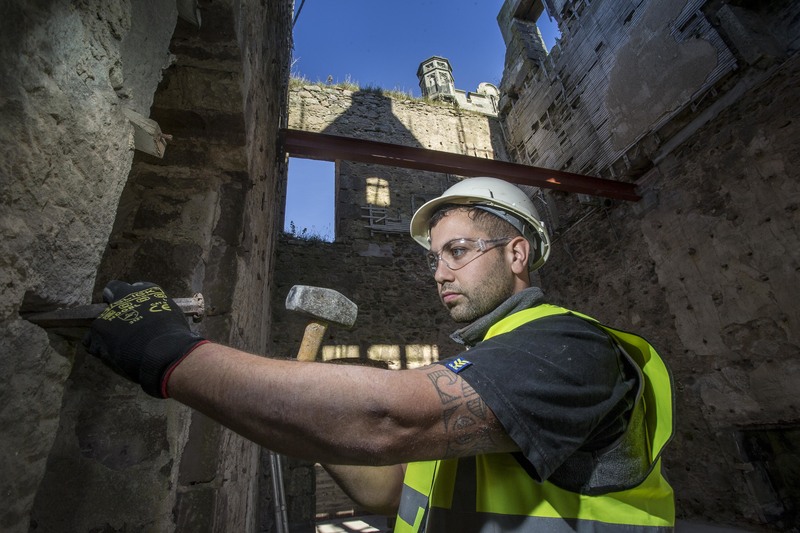 Work to restore an Aberdeenshire mansion to its former glory is taking shape. Councillors have paved the way for an Aberdeenshire town to get its first major supermarket. The establishment of a supermarket in Stonehaven is one of the longest-running debates within the community. A conservation charity has launched an 11th hour bid to block plans for an £80million golf resort in Aberdeenshire. A north-east forest dating back hundreds of years could bunker plans for an £80million Jack Nicklaus golf resort on a historic estate. A supermarket and hotel development could end a "monopoly" held by one retailer in a Mearns town, it was claimed last night. Residents will have their say on two major applications for an Aberdeenshire town next week - both of which are proposing supermarkets. 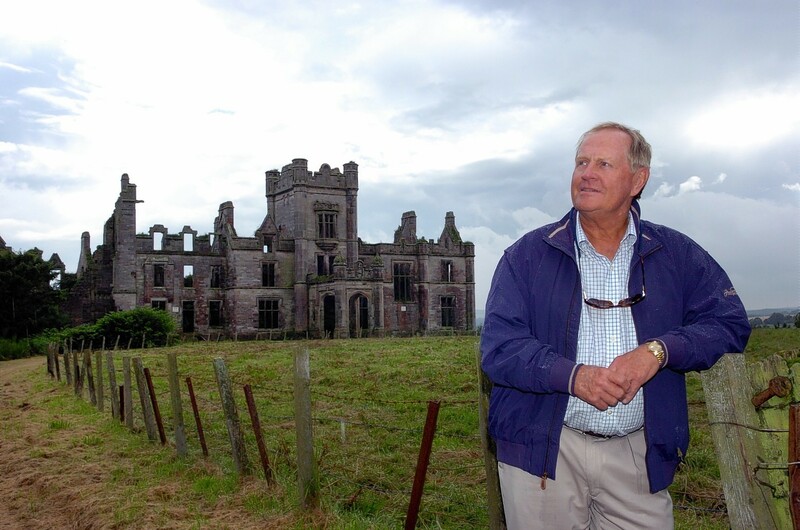 Residents last night heard the case for an 18-hole golf course designed by golfing legend Jack Nicklaus and a separate supermarket development on the edge of a north-east town. Academics have thrown their weight behind a campaign to protect an Aberdeenshire town from future flooding by quizzing developers on their projects. 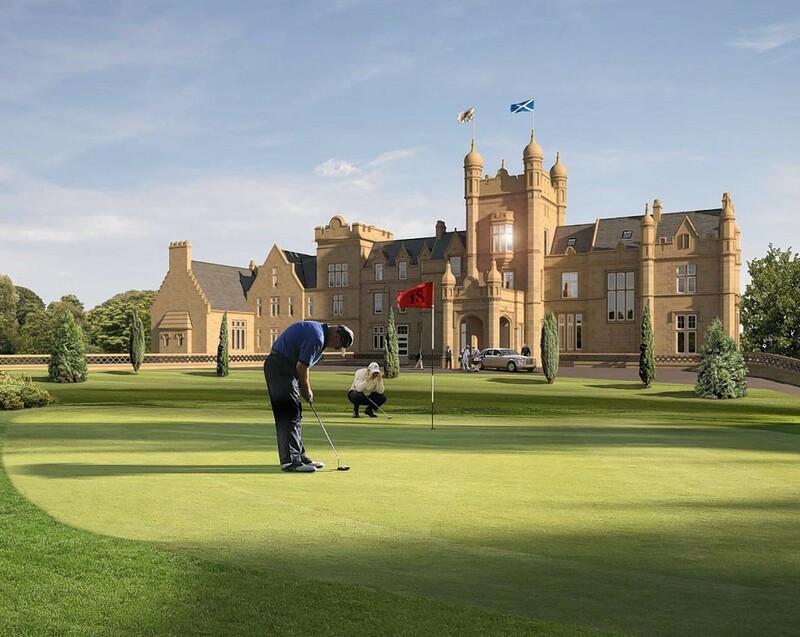 The developer behind an £80million Jack Nicklaus golf resort is preparing to submit fresh plans for a supermarket and hotel on the fringe of an Aberdeenshire town. Students from a north-east school have recently raised thousands of pounds to help fund urgently-needed new sports kit for their teams. 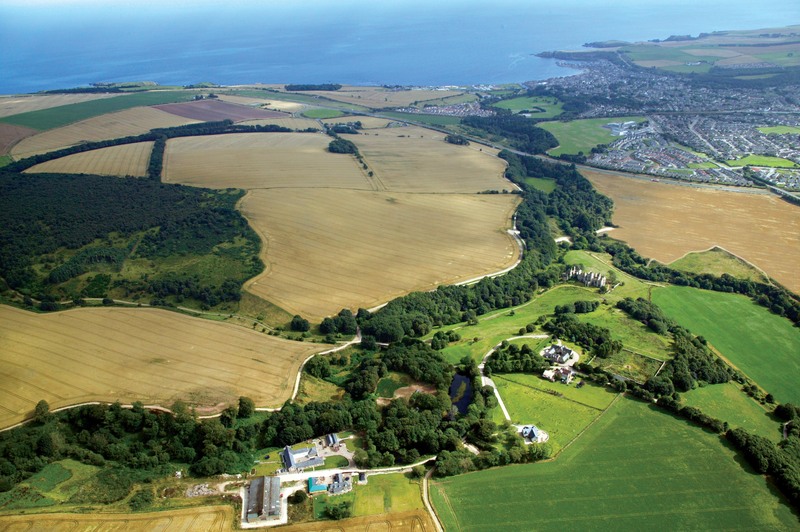 The developer behind an £80million golf resort has offered land to replace an Aberdeenshire school where the roll is currently at "breaking point". Wondering what is going on at Ury Estate in Stonehaven? When I imagine what living in the country would be like, I think of a large family home, surrounded by gardens and lovely scenery. 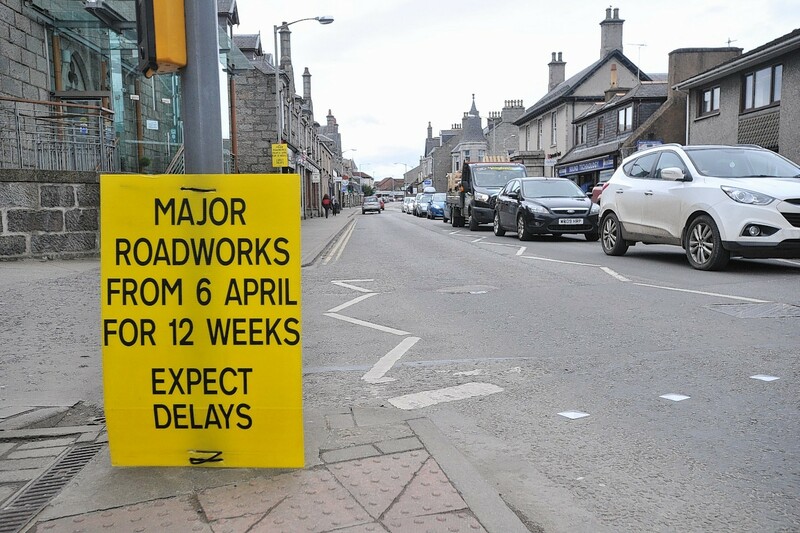 Aberdeenshire motorists are facing months of misery and traffic chaos starting today as roadworks get underway at two of the region's biggest towns. 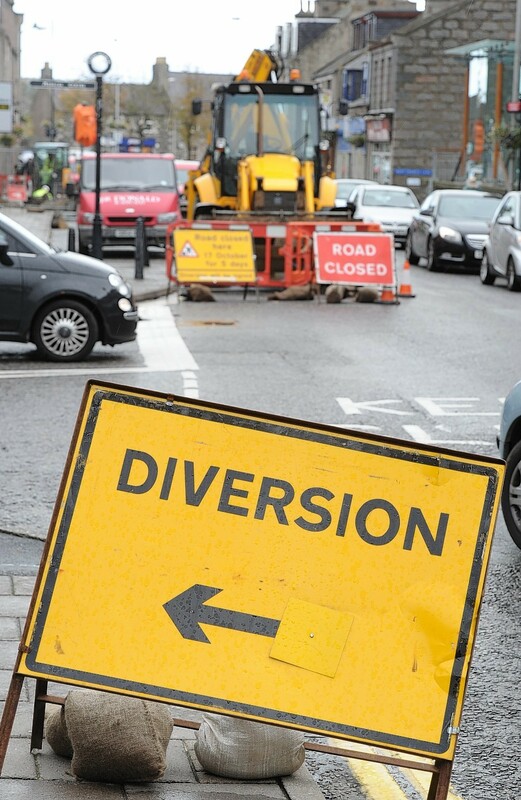 Motorists are facing delays this spring with the lengthy closure of two busy roads. 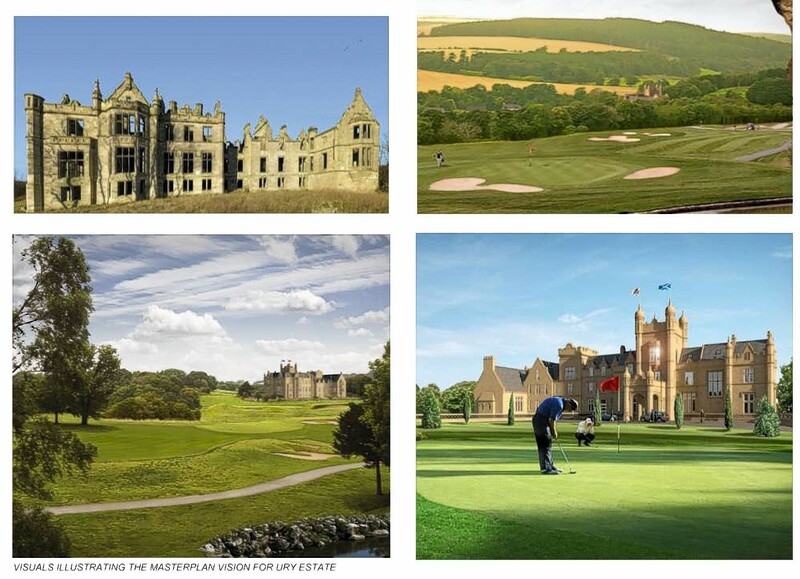 An £80m plan to transform a country estate with 90 new homes and an elite golf course designed by champion Jack Nicklaus has taken a major step forward amid a promise of 200 new jobs and an economic boom for Aberdeenshire.